It is with great sadness that he have learned of the passing of UA Local 179 member Josh Patterson. 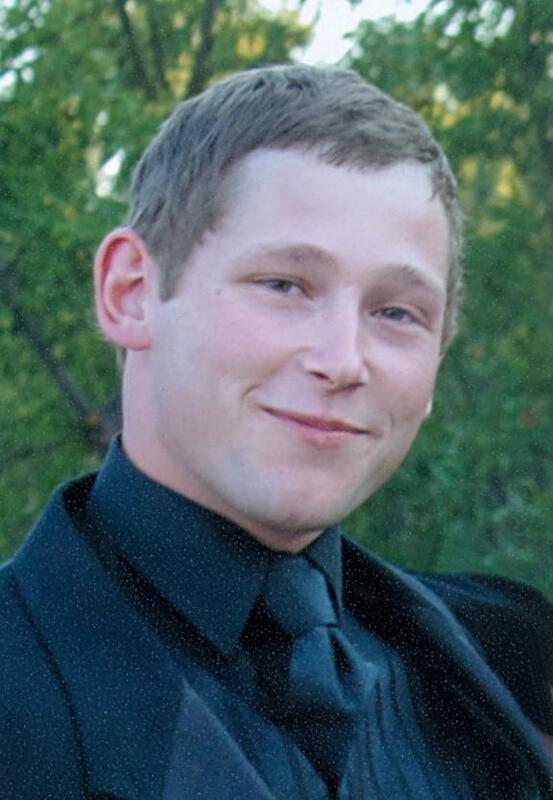 Joshua Isaac Patterson of Moose Jaw passed away suddenly in a tragic motor vehicle accident on Sept. 15, 2013 at the age of 24. Joshua was a journeyman pipefitter and was a proud member of the local UA 179. He was a fun loving guy who enjoyed the outdoors, loved his family and friends. He held a very special place in his heart for his daughter Addison. He would give the shirt off his back to anyone that may have needed it more. Joshua was loved by all and will be sadly missed by his beautiful daughter, Addison Beitel-Patterson; parents Brent and Marie Patterson; siblings Melissa Patterson (Chad Klyne) and their children Hennessy, Elise, Magdalena; Aaron (Tessa) Patterson and their children, Mark, Ethan and Aubrey; Jeremiah Patterson (Keli Busse) and his daughter Jordyn; Areta (Derek) Lowe and children Kaleb and Michael; as well as numerous aunts, uncles and cousins. Josh is predeceased by his grandparents Harold and Rita Patterson, Celsus and Irene McNeil, and niece Alexa.